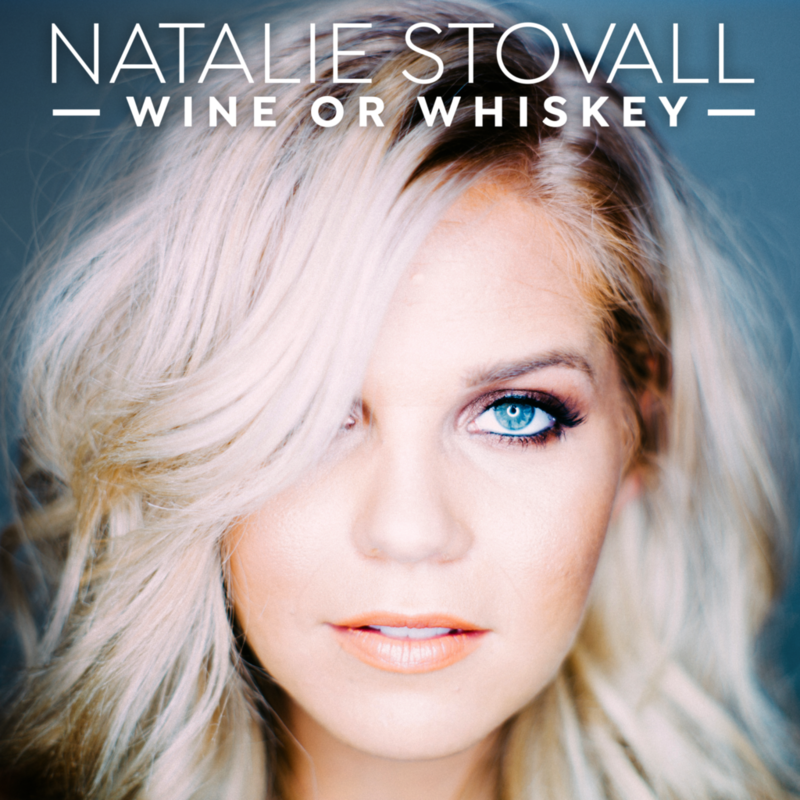 Natalie Stovall and her band, The Drive , are relentless road warriors, amassing over 200 dates each year across college campuses, clubs, festivals and military bases around the world. Natalie, a Tennessee native, is a powerhouse vocalist and multi-instrumentalist, who has been playing professionally since she was ten. A fiddle phenom, Natalie made her Grand Old Opry debut at the age of 12, and has performed everywhere from the White House to The Oprah Winfrey Show. Natalie was named one of CMT’s Next Woeman of Country and is a featured performer in Radio personality Bobby Bones Raging Idiot’s Band.